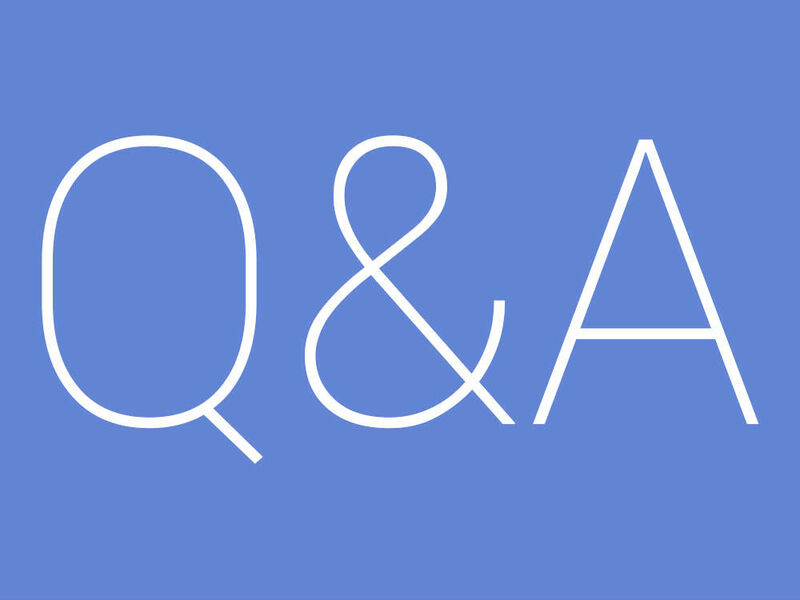 We’re back again for Volume 43 of the DL Q&A Sessions, providing you with direct access to ask us anything that might be on your mind. With the Galaxy Note 7 gone and never to return, you may want to know what phone you should buy next or if the Pixel and Pixel XL are any good, and we would be more than happy to share our insights with you. If you have a question that doesn’t concern Android, we would also enjoy that. We can talk sports, music, movies, travel, or anything else you might want to know. Basically, this is your opportunity to ask us anything you want. On Friday, we will round up the questions, then post our answers.